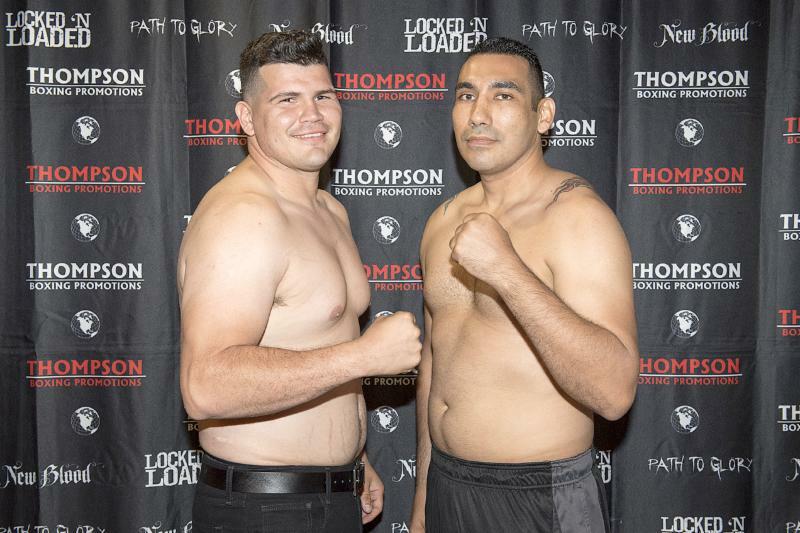 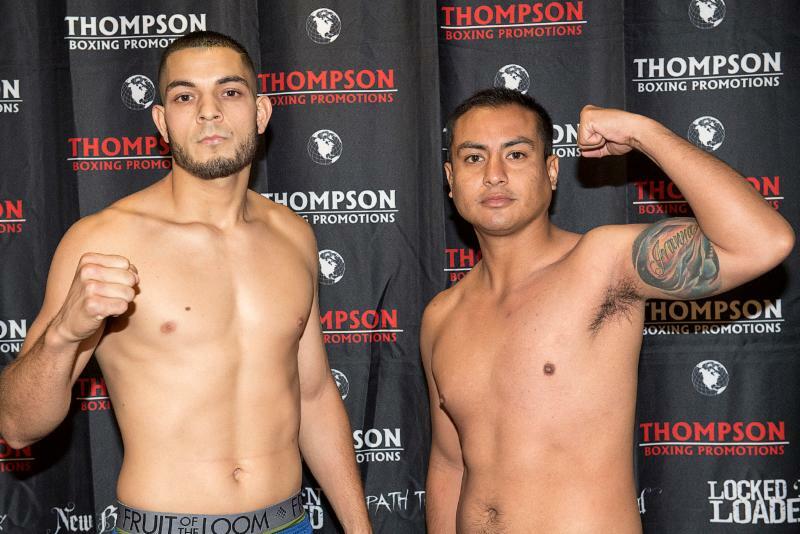 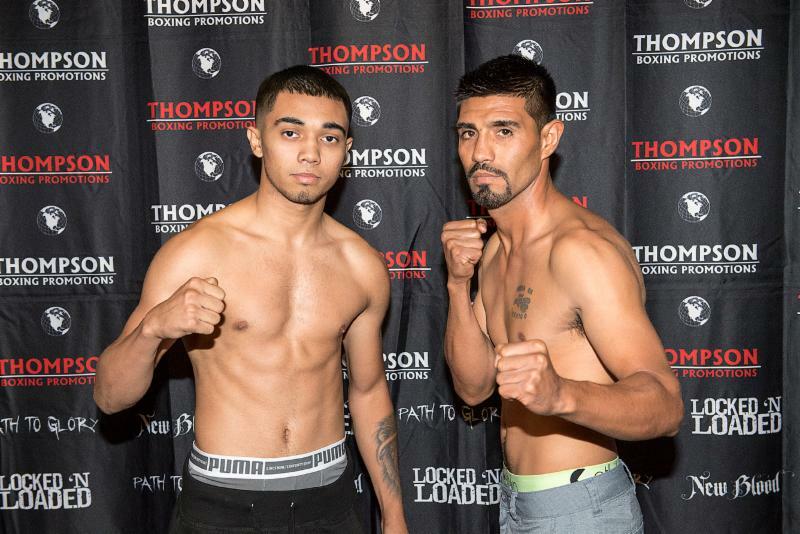 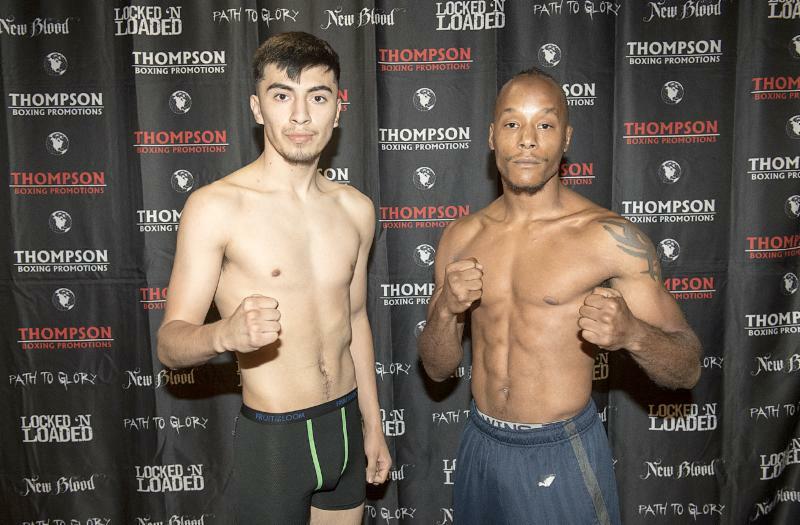 Villa vs. Gonzalez comprises the 8-round "Locked n’ Loaded" main event originating from Omega Products International in Corona, Calif. this Friday night. 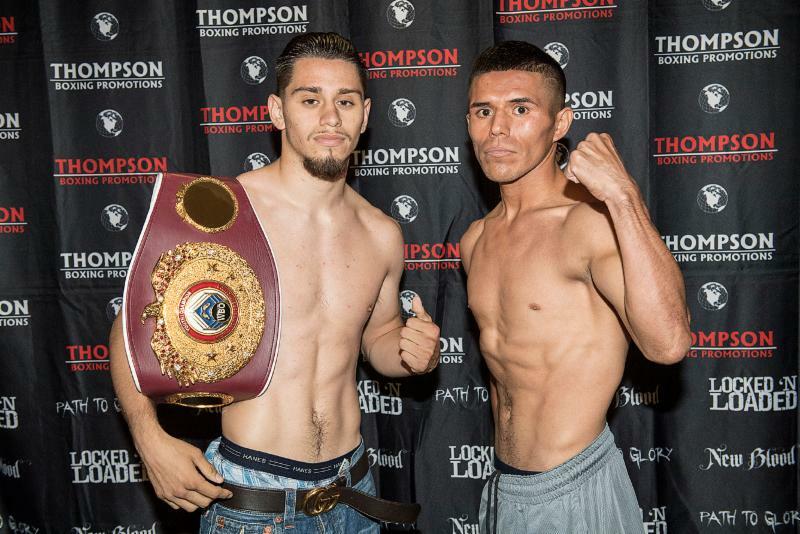 "We’ll be careful not to fall into any traps," said Villa during Thursday’s weigh in. 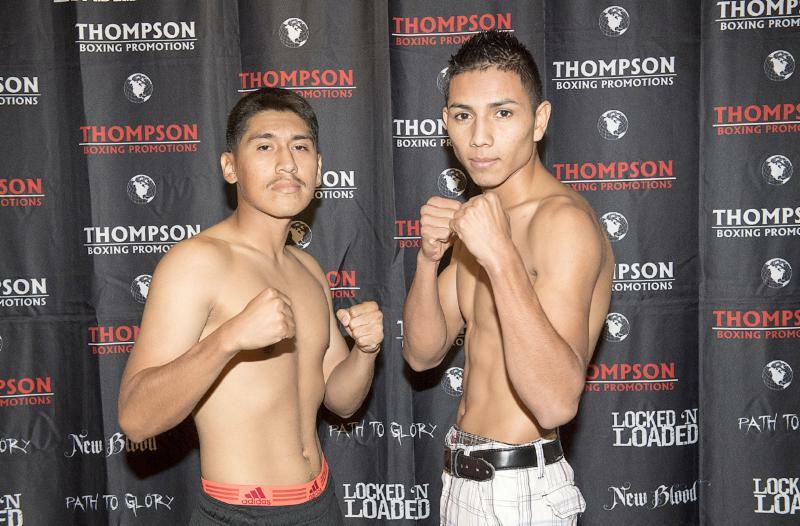 "I think he’ll want to fight one specific way and we’ll show him multiple looks to get him off balance."